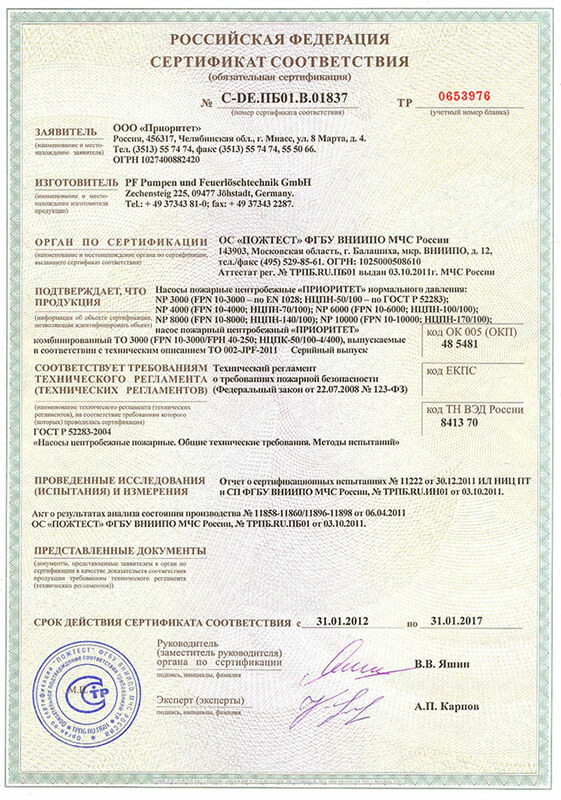 Limited company “Prioritet” – is a merger of the best long-term engineering, industrial and commercial experience, and technical potential of the Ural enterprises with the newest world-wide groundwork in industrial sphere and in the sphere of usage of fire-fighting equipment and machinery. “Prioritet” – is a solidary professional team of high-quality specialists, making every effort to provide the final customer with handy, functional, reliable special purpose equipment. 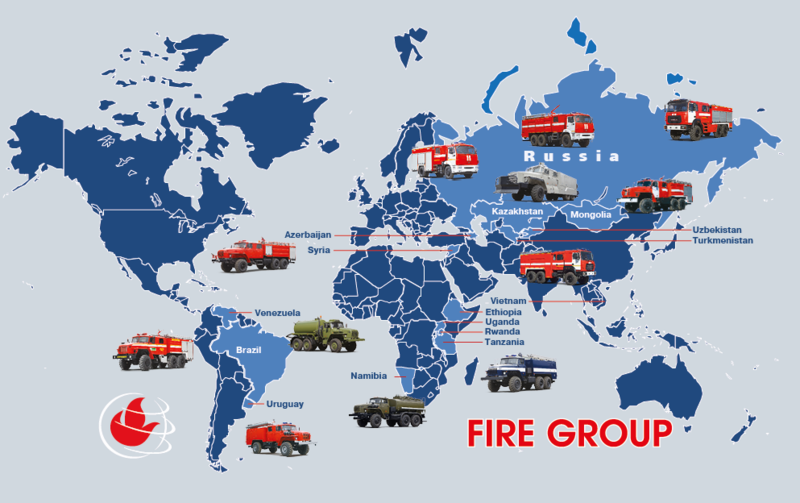 FIRE GROUP is proud to present the new generation of fire trucks on chassis IVECO. Modern exterior and interior, comfortable cabin, easy handling, improvements in ergonomic parameters and impressive speed – all these features have been reached because of up-to-date design solutions and applying of the components and materials which meet world quality standards. According to your desire our specialists can draw up for you a detailed quotation with precise technical description. Developing in tune with the times we constantly introduse new technical solutions and apply new technology of superstructure production. All of these makes our vehicles able to meet competition on Russian and foreign markets. 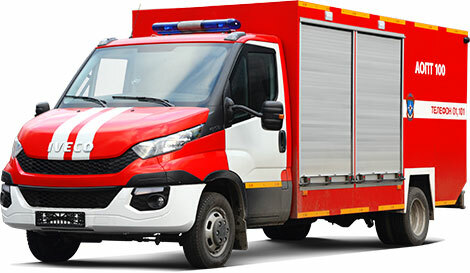 We can fit fire fighting vehicles into customers' needs. 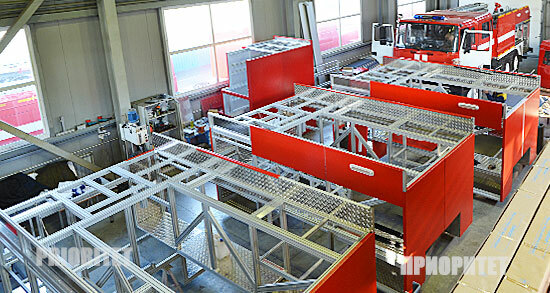 Prioritet’s firefighting vehicles are equipped with the modern fire and portable pumps produced by JOHSTADT (Germany). The equipment corresponds to the highest requirements of the international standards. 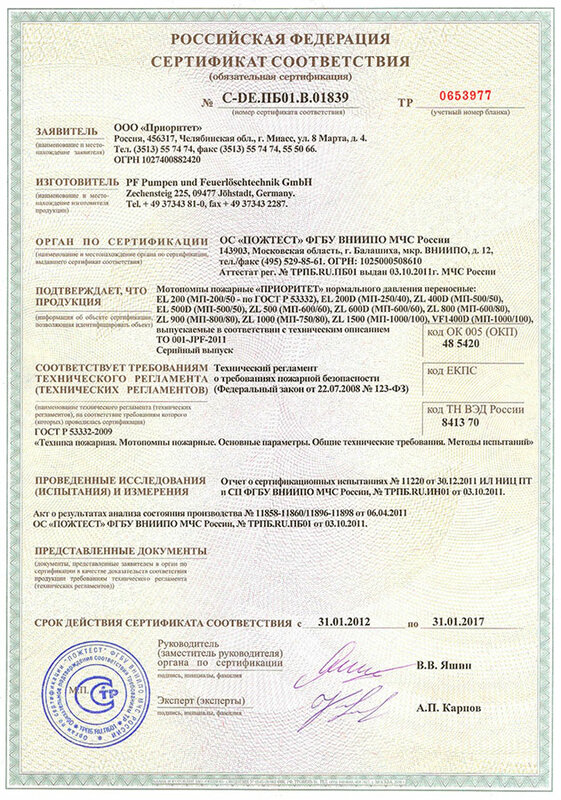 Besides, «Prioritet Ltd.» is the official representative of JOHSTADT and has the agreement, which provides the distribution of the JOHSTADT pumping equipment all over the Russian territory. 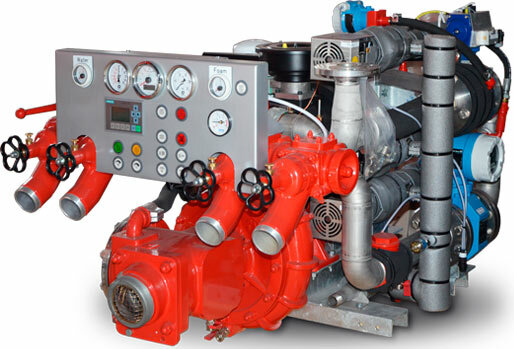 The high quality of the JOHSTADT pumps is confirmed by the long experience in their mounting and exploitation on the Prioritet’s firefighting vehicles. 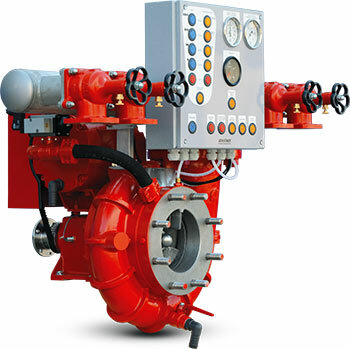 The manufacturer provides the 10 years warranty for the pumping equipment. Prioritet’s staff is interested in the continuous functioning of both produced equipment and the equipment which is mounted on it. Thus, the engineers of our company had the training at the manufacturing plant. Air foam system LSA3000 with the Johstadt CAFS –module. 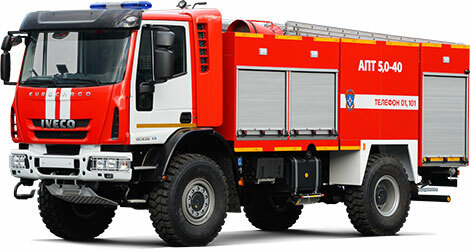 The Prioritet’s firefighting vehicles were equipped with the foreign fire extinguishing pressured air foam system LSA3000 produced by Johstadt first in 2014.